Hamilton May is pleased to present a classic house available for sale in Konstancin-Jeziorna. Hamilton May presents an elegant house offered for sale in a prestigious, cozy residential estate. Hamilton May presents a completely renovated house available for sale, located in the best area of Konstancin. The property can be used both for residential and office purposes. 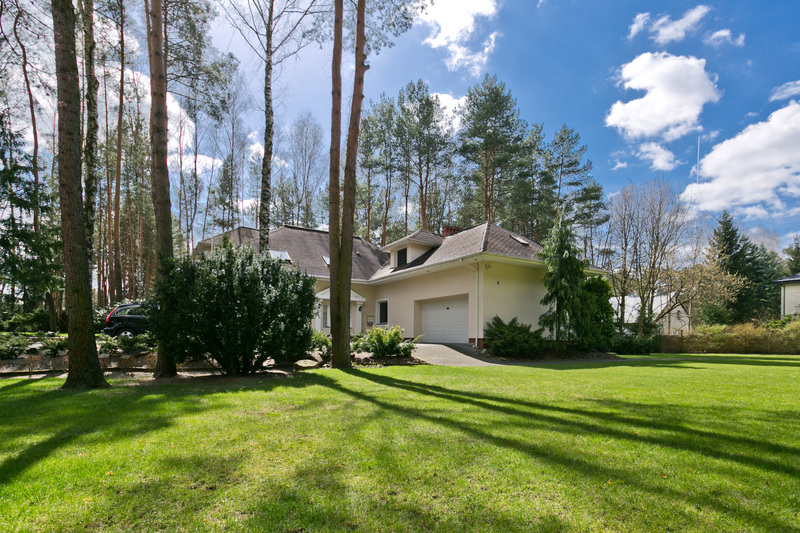 Hamilton May presents a unique, very stylish and comfortable house, located in the prestigious Konstancin in the buffer zone of the Chojnowski Landscape Park. The presented property is located in the Zone A of Konstancin-Jeziorna, only 800m from the local Spa Park and about 1km from the casino. With new investments, Konstancin may offer wider range of properties for its potential inhabitants. Town still has big urban potential for further growth via to both its infrastructure and adjacent spaces.